Wandering could be a passion, there are girls who would like to shop for tracking shoes rather than buying dresses and there are guys that are saving bucks to travel and explore the entire world. Those are the people who love to hike on six to seven inches of snow and enjoy to wander. Yes, such people could not wait for the summer and spend the possible night camping. They just pack their bags and start traveling. These are also the people hard to shop for. Such hot gift packs will put a large smile on their faces. Muck boots, hot lunch box case, thermos, water bottles. Sunglasses will be useful to protect your eyes from sunlight, fog, ice, dirt, harsh winds and other impacts that have a tendency to find their way into your eyes. Most essentially sunglasses protect your eyes from UV rays during outdoor activities. It can be the best gift for the one who loves to stay outdoor. 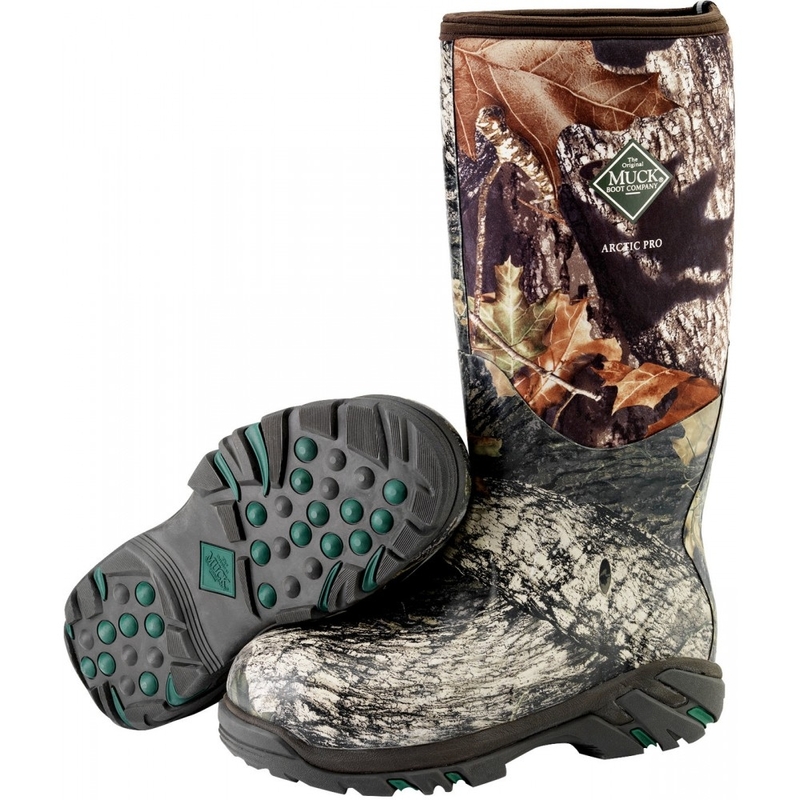 Muck boots are designed to be durable and nice in rough, tough and harsh weather conditions. That's why the love for the muck boots never die for a traveler, no matter how high and rough a terrain is. It will keep their footing nice and warm your legs. Muck boots are available in a variety of styles, colors, and sizes to make your journey more beautiful. A nice hot lunch case is useful to keep your food fresh and warm in cooler months. You can also keep packed lunch during the picnic and outdoor events. Keep snacks for those long days you are spending outside or in the shade of a tree. Water bottle is essential to keep you hydrated anywhere and anytime. You can gift a water bottle to your friend, whenever they are going outside or traveling they will use it. There is another option of water bottle, that is thermos to keep the water warm. If you are traveling in hill stations or winter season then you can serve hot water, soup, hot milk and other hot beverages, only if you have a thermos to store it. You can understand the feeling of warmth when you are staying or trip in a snowy and hilly region. When layering is essential, only hoodies can keep you warm. Everyone would love to feel warmth when chilly winds are blowing. You can gift such things to your friends or dear ones, who stays outdoor or who would like to wander. These gifts will make them happy.